What is the Skin Restoration Center? Skin Restoration Center is a treatment based clinic with a staff who are committed to providing the very best results possible in non-invasive medical aesthetics. We'll partner with you to make the most informed decisions about your skin and help you to reveal the very best YOU! 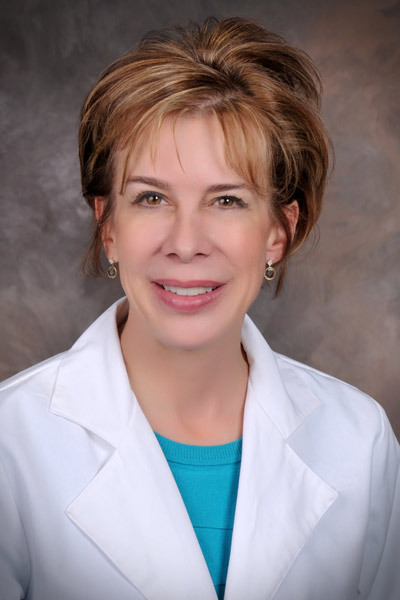 Carol is a Nurse Practitioner and is the Founder and Director of Skin Restoration. 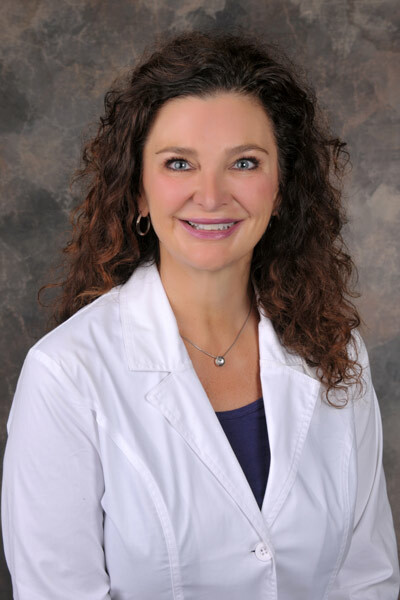 In addition to her Practitioner credentials, she is licensed by the State of Arizona as a Medical Director for a laser facility. She has taken numerous courses in advanced injecting and laser treatments. Carol particularly enjoys meeting people and helping them make good choices to care for their appearance. Nancy is a Registered Nurse and Laser Technician with over a decade of experience in the Aesthetic industry. She has taken numerous courses as an advanced injector and specializes in the use of Botox and Dermal Fillers. 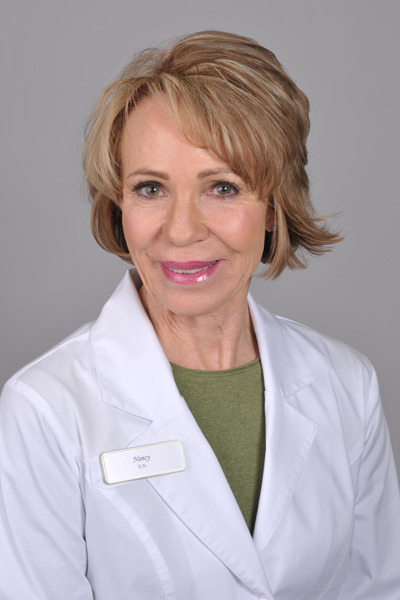 Nancy has trained extensively in Skin Care by ZO® Skin Health. Her lovely personality and professional demeanor are a pleasure to her patients. 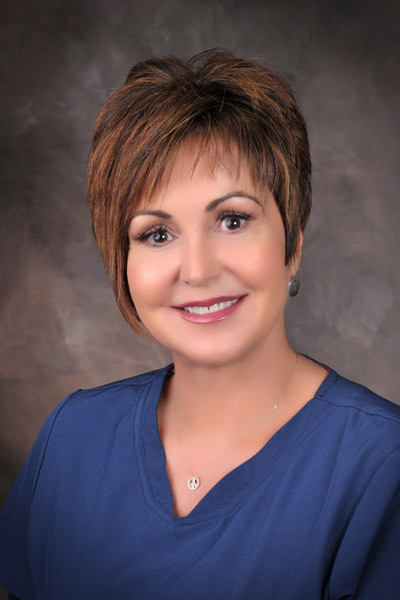 Jayne began as a Business Associate at Skin Restoration two years ago however, she went back to school in the fall of 2018 and is now taking care of people as a laser technician. In addition to her laser education she has over twenty years of experience in the Skin Care industry. She has trained extensively with numerous national and international skin Care product lines including ZO® Skin Health and Skin Medica. Jayne's warm personality and knowledge of skin care are evident to the people she meets at Skin Restoration. Nicole is a Registered Nurse, an Aesthetician and a Laser Technician. She has over a decade of experience giving facials, laser treatments, and administering Botox. Nicole has also trained extensively in Skin Care with ZO® Skin Health. Her pleasant manner and skill are an asset to patients she encounters.